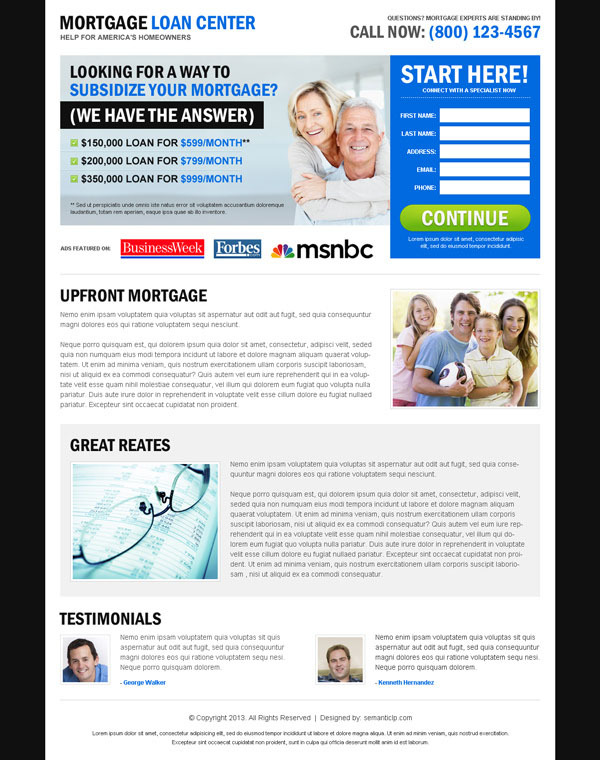 Clean mortgage landing page design. 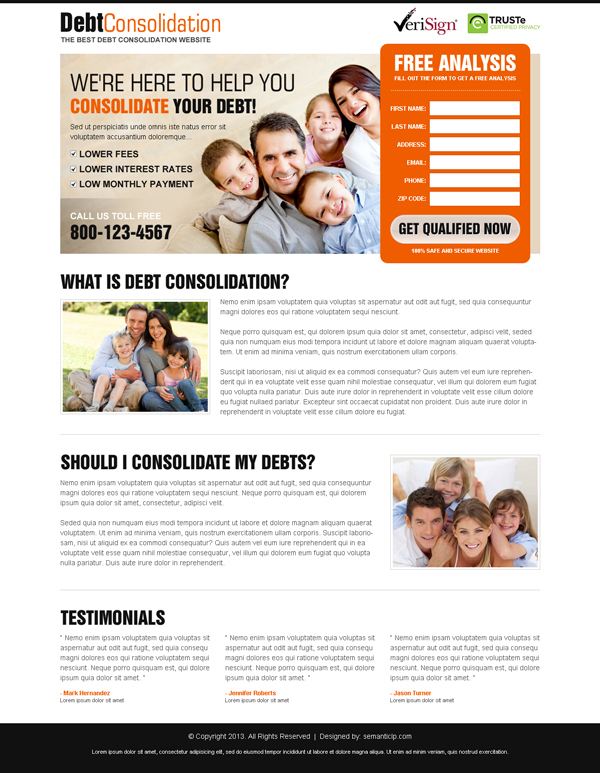 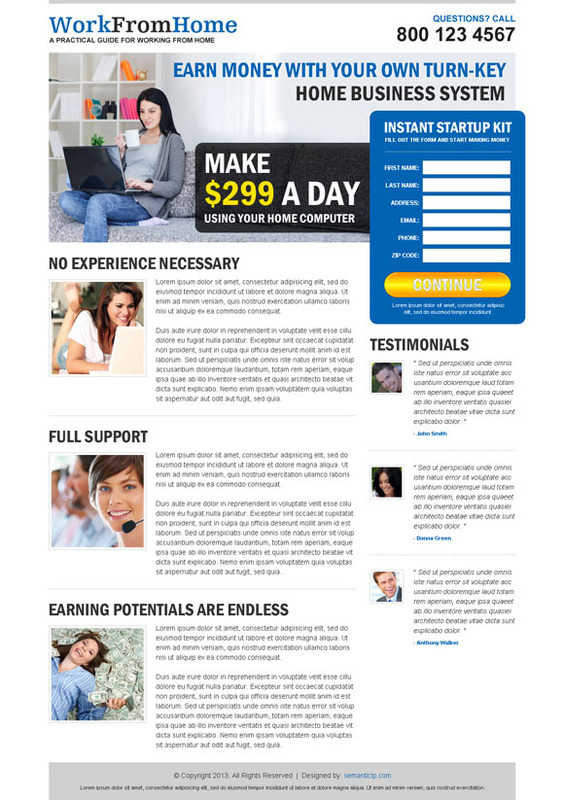 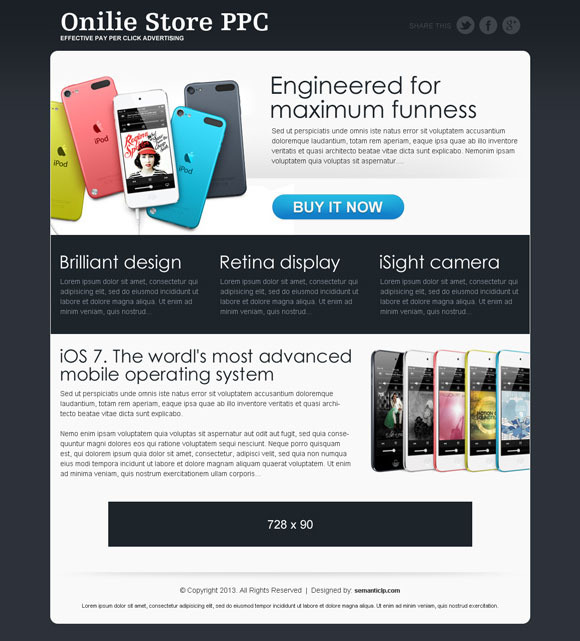 High converting debt landing page design. 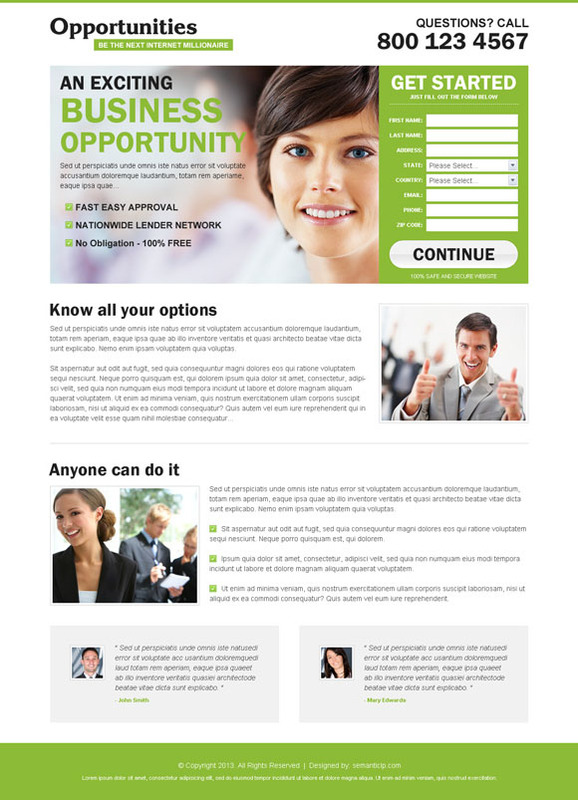 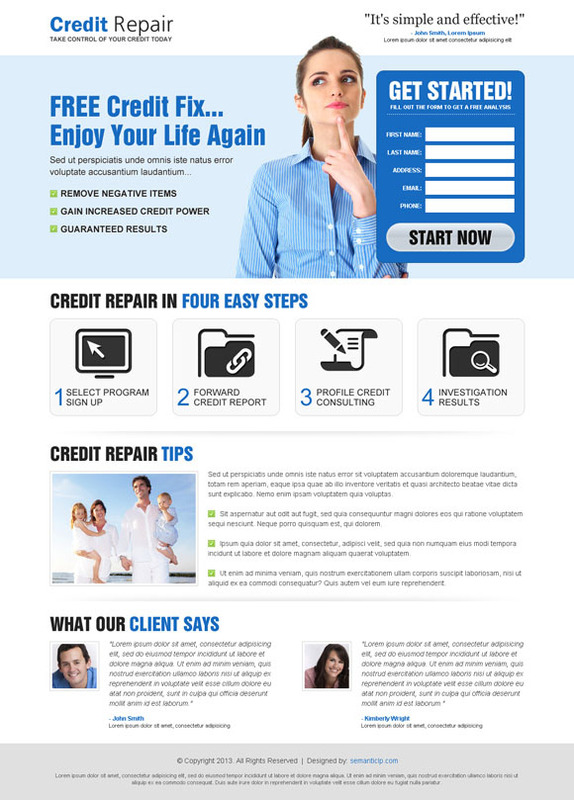 User friendly credit repair landing page design. 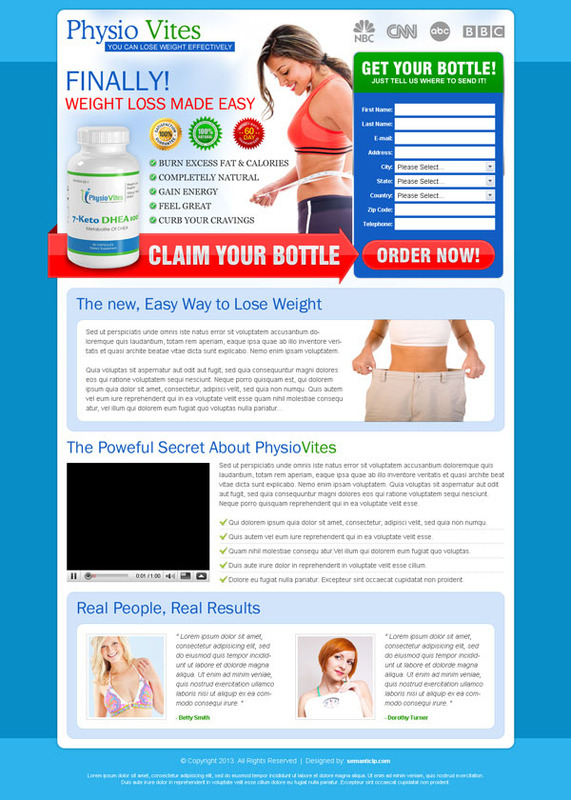 Clean and effective male enhancement landing page design to increase sale of your male enhancement product. 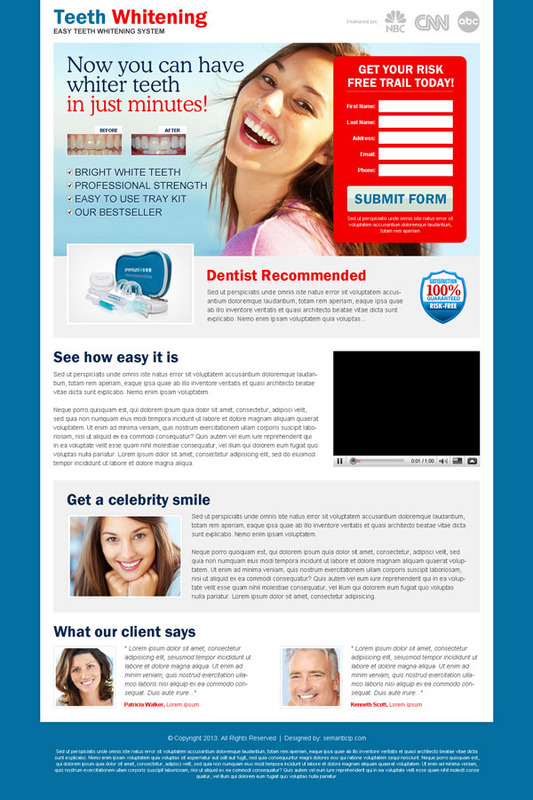 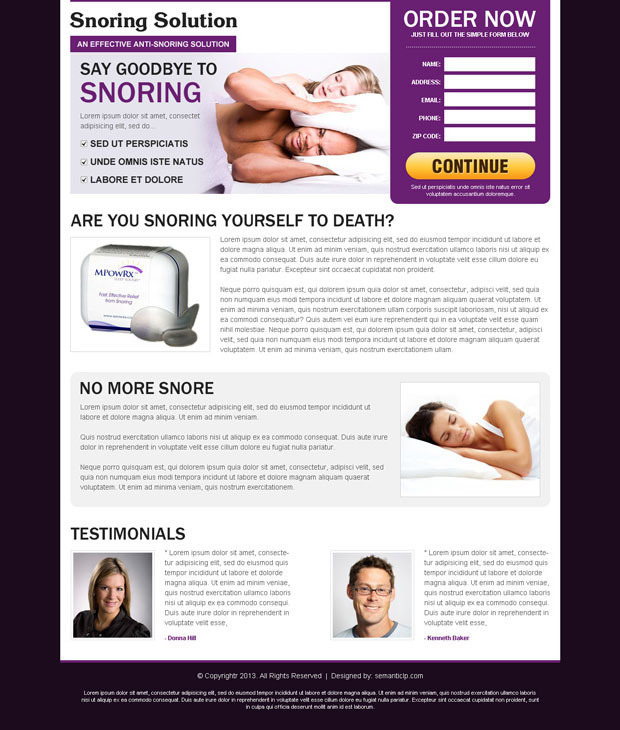 Effective Anti snoring landing page design to increase your anti snoring product leads. 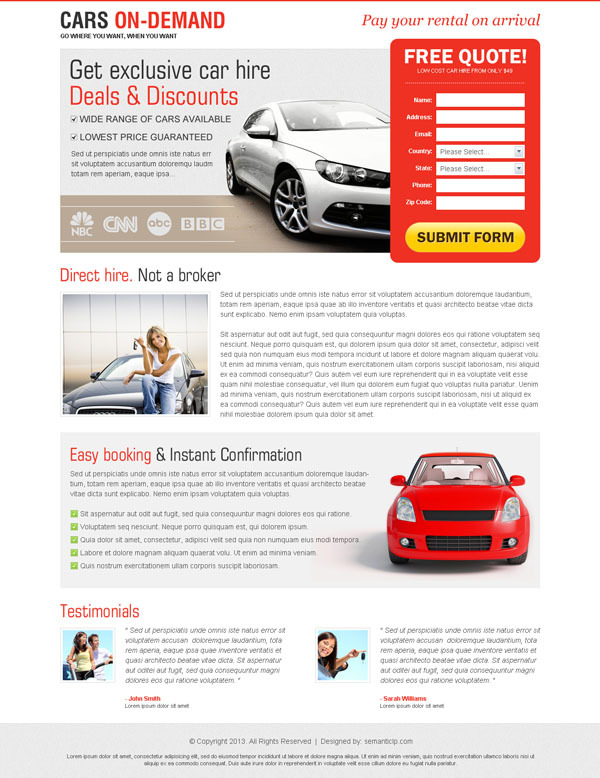 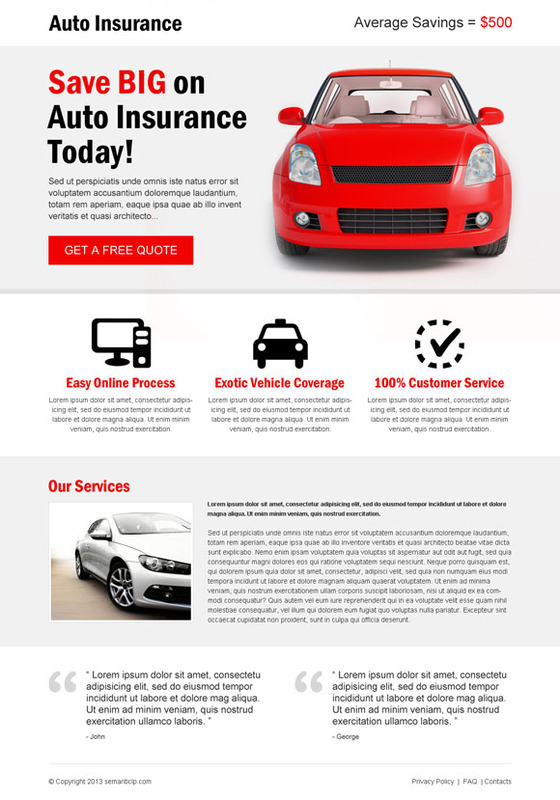 Clean auto insurance or car insurance landing page design for those who deals with insurance cover for vehicles, this landing page can really improve your conversion rate and maximize your earnings.